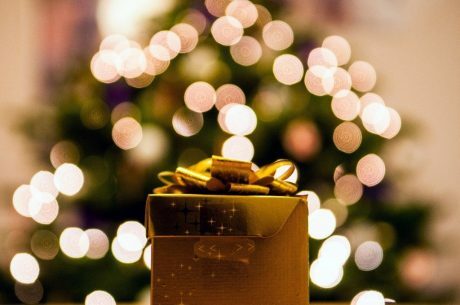 To celebrate the holiday season, we’ve created a list of our favourite Christmas events in early December 2017 around North Norfolk. Just a short drive from Wood Farm, Holt Hall hosts a festive family-friendly day which features Father Christmas, wreath making and lots of homemade cakes and drinks. This free event is on Sunday 10th December from 10am – 4pm. Undoubtedly the best Christmas market in the county in our opinion! Lots of stalls with completely original Christmas present ideas! Kick off the festive season with a visit to the Christmas craft market at Hindolveston Village Hall. Visit the markets on Saturday 2nd or Sunday 3rd December 2017 to see beautiful crafts, modern textiles, pottery, seasonal food, mulled wine, and live music. Running alongside the late-night shopping on Thursday 7th December, the Christmas markets at King’s Lynn feature your all time Christmas favourites like carol singing and live music, as well as stalls selling handmade local products.